Coming from out of town for Artfest Christmas? We have a weekend deal for you! Hurry only a few rooms left! Stay in Kingston's downtown Confederation Place Hotel for just $95 a night. Call Scott at the hotel at (613) 549-6300 and ask for the Artfest special rate. In addition, donate to assist local families through the Giving Tree and CKWS TV Snowsuit Drop Off station at Artfest Christmas. Santa will be at Artfest Christmas Friday, Saturday, Sunday. He's opened up his workshop for activities and the elves at their workstations will have giveaways for the younger set. Be one of the first 100 visitors to Artfest Christmas and you will receive a special Gift Bag full of holiday magic. 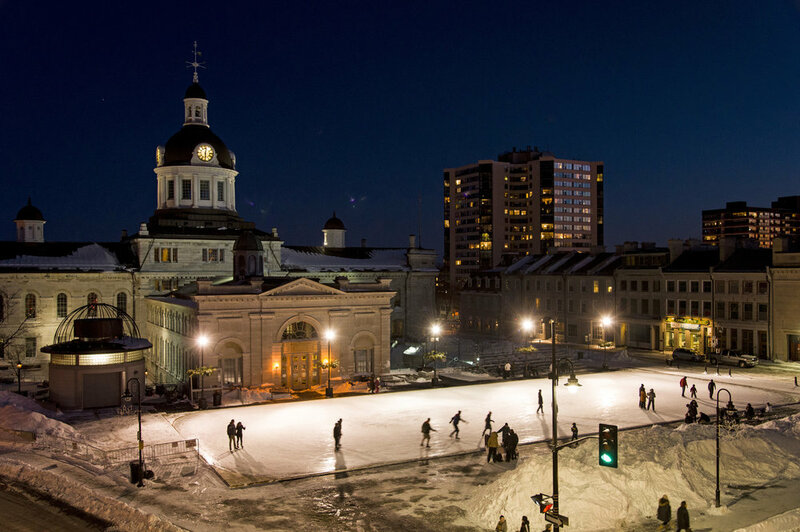 Kingston is a beautiful city at any time of year, but especially during the holiday season. Visit Kingston has a lot of suggestions for you of things to do while visiting. Check out all the great restaurants the city has to offer. 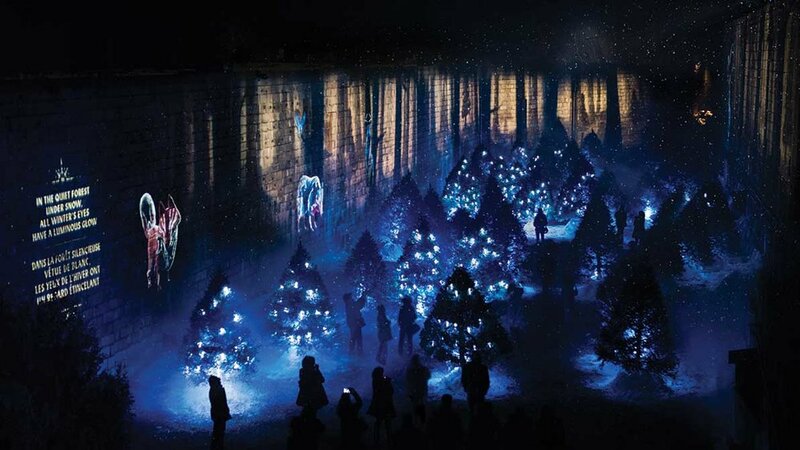 And do visit the illuminations of Lumina Borealis for a special treat. Posted on November 28, 2018 by Lory MacDonald.